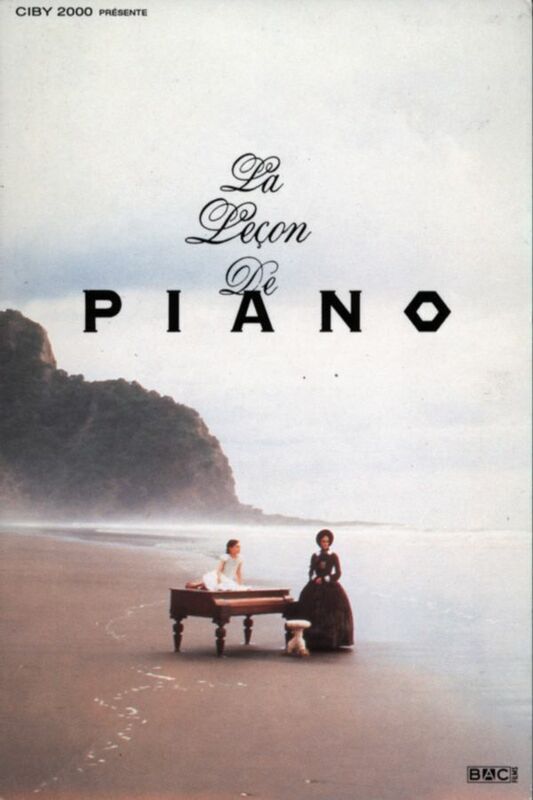 The Piano font here refers to the font used in the poster of The Piano, which is a 1993 New Zealand romantic drama movie about a mute pianist and her daughter. The font used for the movie title in the poster is probably Copperplate Gothic Heavy designed by Frederic W. Goudy bsed on the classical nineteenth century engravers’ form. More details about it can be found here. In addition to The Piano, Copperplate Gothic typeface is also used in the following logos, movie posters or album covers etc., including: Moleskine, Legendary, Lost in Space, Seabiscuit, New Beginning, Firehouse, GCB, Hyde Park on Hudson, North & South, England Keep My Bones, Flyboys, Tru Calling, Knights of Columbus, The Baby Experiment, Falling in Reverse.